Many modern writers, myself included, rely on an ability to navigate the complex medium that is the English language. 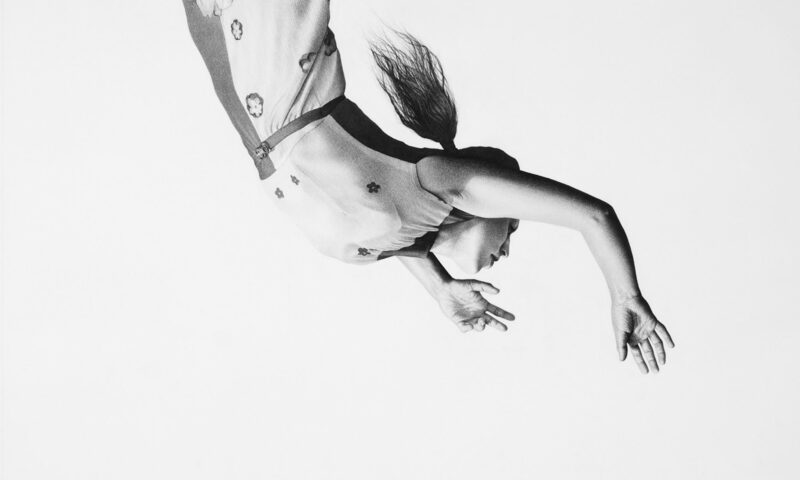 We shape our very identities in the literary world through the manipulation of its bold and subtle meanings. April 15 marks an important publication date for that language, taking us back 259 years to London, England and lexicographer Samuel Johnson. As literacy and printing technology continued to increase in 18th century Britain, scholars and printers alike recognized a need for a comprehensive tome cataloguing the printed word. Johnson’s, A Dictionary of the English Language, was far from the first dictionary to be developed and distributed in England. But for nearly two centuries, it was regarded as the best. Printed on April 15, 1755, after nine years of scholarship on Johnson’s part, the two-volume dictionary was deemed the superior source for definition of English words until the publication of the Oxford English Dictionary 173 years later. He was also known to embody his definition with humor, or perhaps a bit of bias here and there — for instance, in the definition of his own profession. 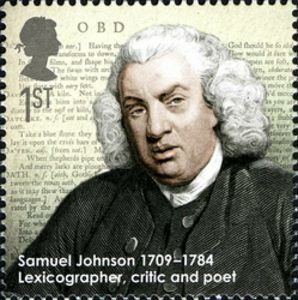 While criticisms of Johnson’s work are plenty, and it does not conform to modern traditions of lexicography, his enormous academic undertaking represents a significant landmark in literary history, and an achievement that continued to inform scholars for many generations after his death. Hannah Heimbuch is a community news journalist and commercial fisherman in Homer, Alaska. She is working on her Master’s of Fine Arts through the Rainier Writing Workshop at Pacific Lutheran University, and is the assistant nonfiction editor at The Doctor T.J. Eckleburg Review. Hannah Heimbuch is a freelance journalist and commercial fisherman from Homer, Alaska. She is currently working toward her MFA in creative nonfiction through Pacific Lutheran University’s Rainier Writing Workshop.